president of Cleveland’s Benedictine High School. Father John Paul, CFR During his senior year in college, Father John Paul encountered God, and it changed the direction of his life. Father did missionary work for NET Ministries and St. Paul’s Outreach, traveling the country ministering, sharing the Gospel with young Catholics. 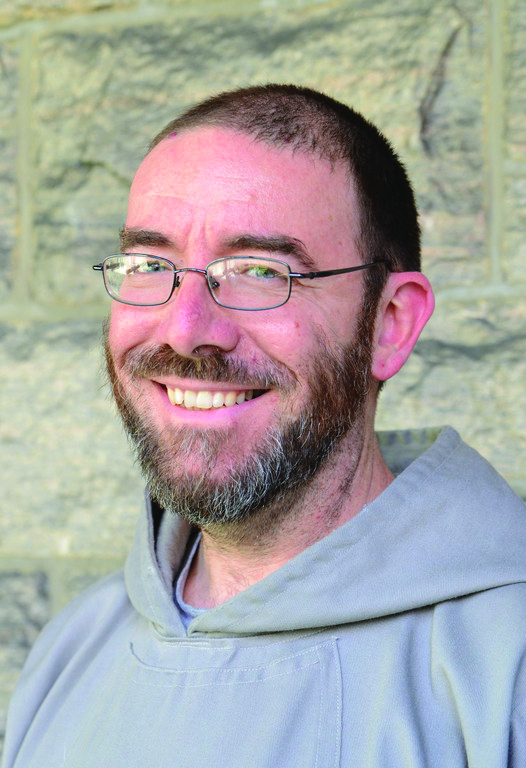 Father John Paul entered the Franciscan Friars of the Renewal in 1996, professed final vows in 2001 and was ordained to the priesthood in 2012. He currently serves as the General Servant of the Order in the Bronx. Father Dave Heney was ordained to the priesthood for the L.A. Archdiocese in 1978. He earned a Master’s degree in Marriage, Family and Child Counseling from the University of Southern California in 1991. In addition to his current assignment as pastor at St. Bruno Catholic Church in Whittier, California, he has authored several books, and is a co-host on the “Joe Sikorra Show with Father Dave” on Immaculate Heart Radio (AM 930) Monday through Thursday from 6pm to 7pm. of Austin, Father Nieli preaches parish missions, retreats, and revivals in both English and in Spanish. Rev. Joseph Aytona, C.P.M is a 2010 graduate of Holy Apostles College and Seminary in Cromwell, Connecticut, where he earned a Bachelor of Arts in Philosophy, a Master of Divinity Degree, and a Master of Arts in Theology. A full-time missionary, Father Joseph is also founder of the Spiritual Motherhood Sodality and of Family Vocation Ministries, an apostolate that promotes vocations through the sanctification of families. He has appeared on “EWTN Live” and “Life on the Rock”. Rev. Msgr Carl Eugene Morris is a priest of the Archdiocese of Saint Louis Monsignor Morris is widely recognized as a brilliant preacher and staunch defender of the truths of the faith. He has been the host of a popular program about the sacraments on local Catholic radio. 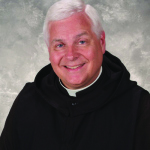 Father John Trigilio, Jr., PhD, ThD was ordained to the priesthood in 1988. He currently serves as pastor of two parishes and, since 2002, as President of the Confraternity of Catholic Clergy (national association of 600 priests and deacons). He has co-hosted a weekly TV series on EWTN with Father Robert Levis, entitled Web of Faith. With Father Ken Brighenti, he has co-authored several books, including Catholicism for Dummies, Women in the Bible for Dummies and John Paul II for Dummies.